The Leka tiled conservatory roof system offers lots of design options so that you can choose a design that matches in with your existing property. 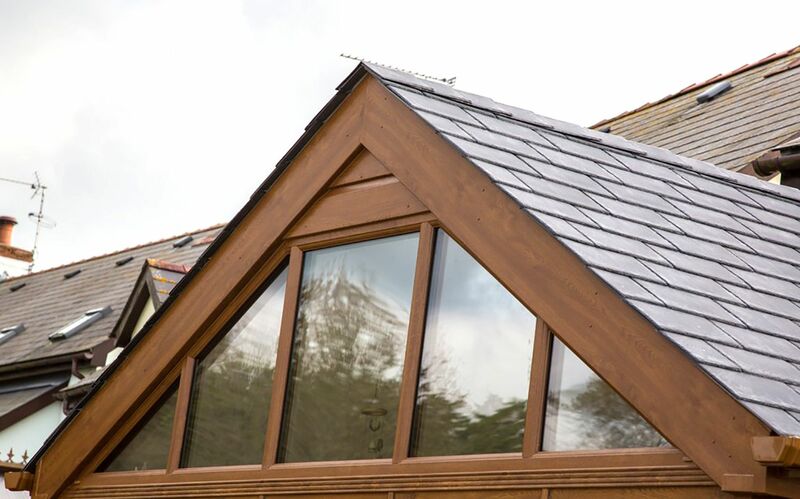 The Leka solid conservatory roof system has been engineered so that any existing conservatory roof shape or design can be seamlessly replaced with the system. 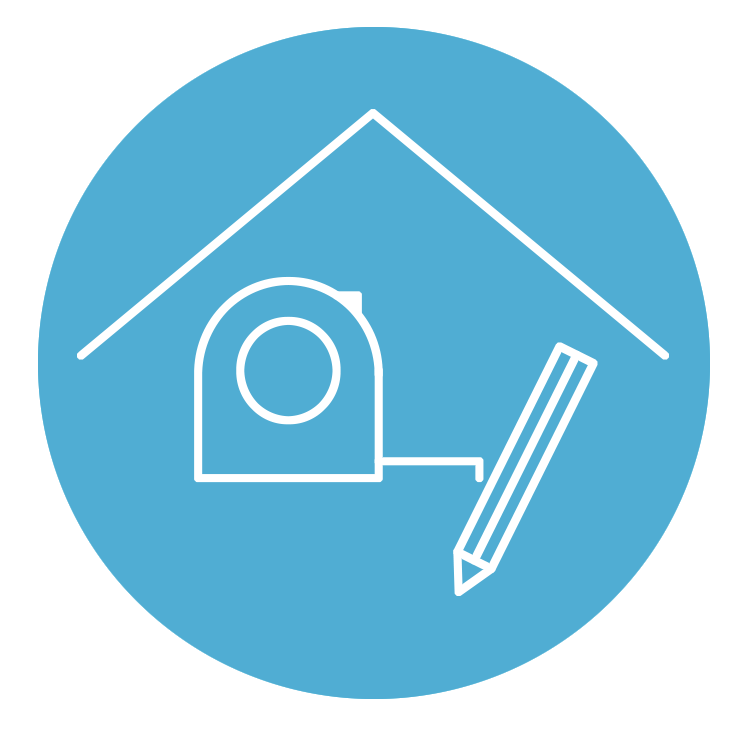 The only limitation being the pitch of the roof and the safety of your existing conservatory frames. The Leka roof system is light enough to be installed on most existing conservatory frames, as long as they are sound enough for a tiled conservatory roof replacement. Your certified local Leka installer will come out to see you and check. 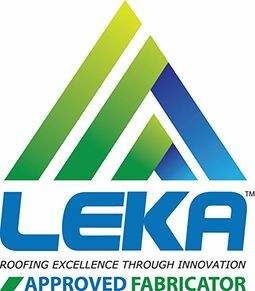 Tiled conservatory roofs from Leka are available with a choice of weatherproof tiles including natural slate finishes with a range of colour options to match perfectly with the design and style of your main house roof. Tapco slate is made from resin bonded limestone. 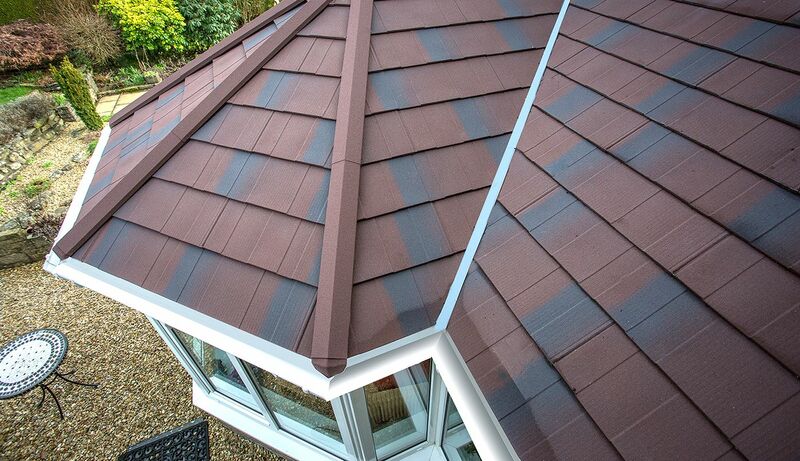 It has the rugged, textured appearance of real slate but it is much lighter, making it ideal for the Leka roof. Tapco Slate is extremely weatherproof and it will not curl, lift or delaminate so your roof will look brand new for years to come. There are 5 standard colour options, with mixed colours available too. Metrotile is made from steel for extra strength and performance without adding any extra weight. The tiles are tested to meet extreme weather conditions and no nails are left exposed so there’s no risk of rusting. There are five colour options available. 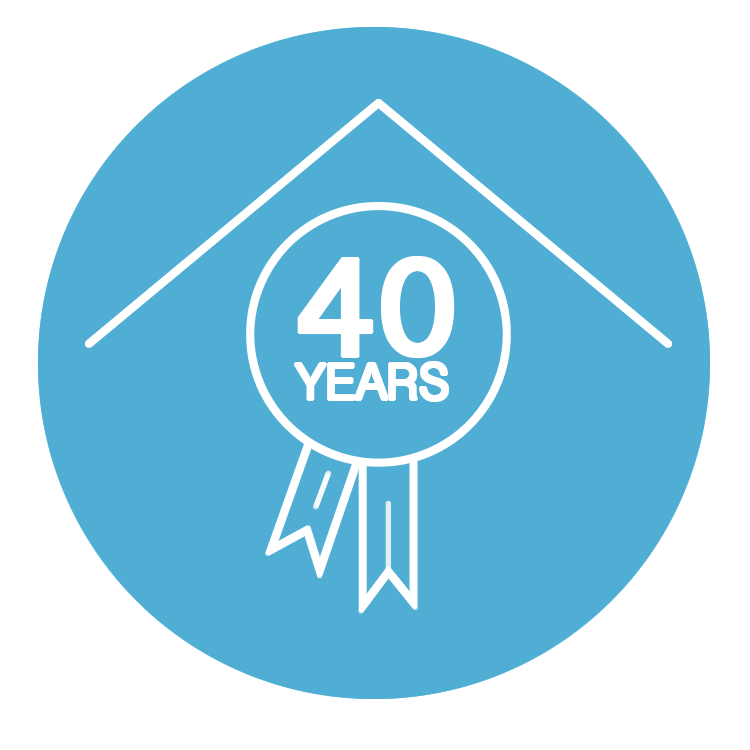 For a complete refurbishment or a new conservatory or extension, we also offer a range of PVCu windows and doors. You can choose from our range of Halo ‘A’-rated windows in a variety of opening styles, with lots of choice in frame colours and hardware options. We can also install single PVCu doors, French doors, sliding doors or bi-fold doors to open up your new solid roof conservatory to your garden. 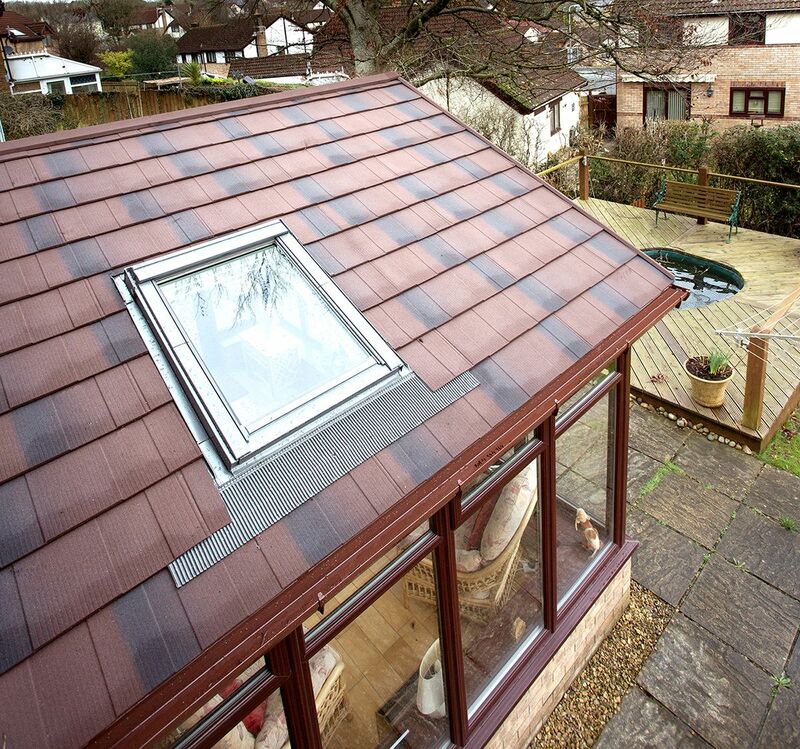 Replacing your old glazed roof with a tiled conservatory roof doesn’t mean losing light. You can choose to have a Velux roof light incorporated into your tiled conservatory roof design. 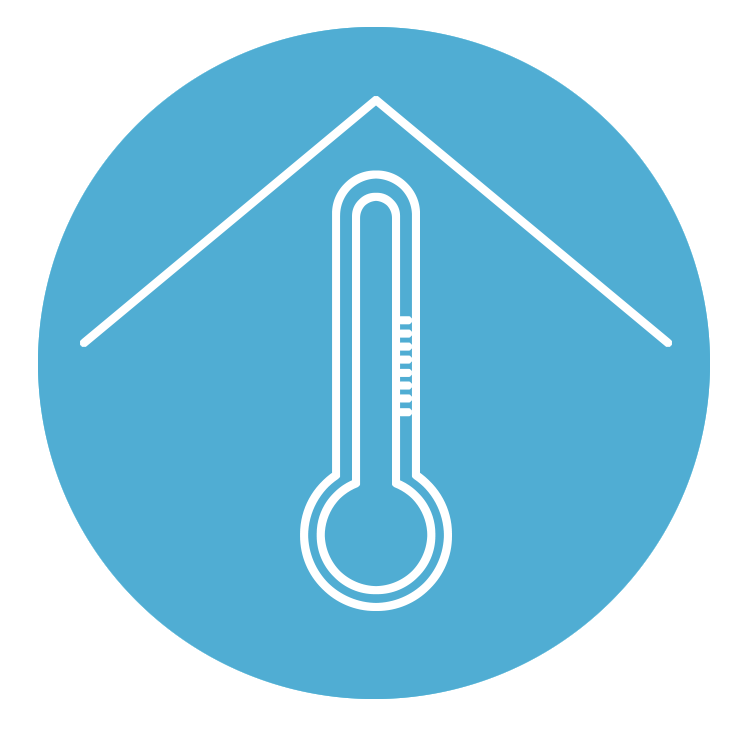 It’s a great way to make sure that your conservatory is filled with natural light, and the fully insulated Leka roof means that it won’t warm up like a greenhouse in the summer. Roof lights are also great for adding extra ventilation to your conservatory. 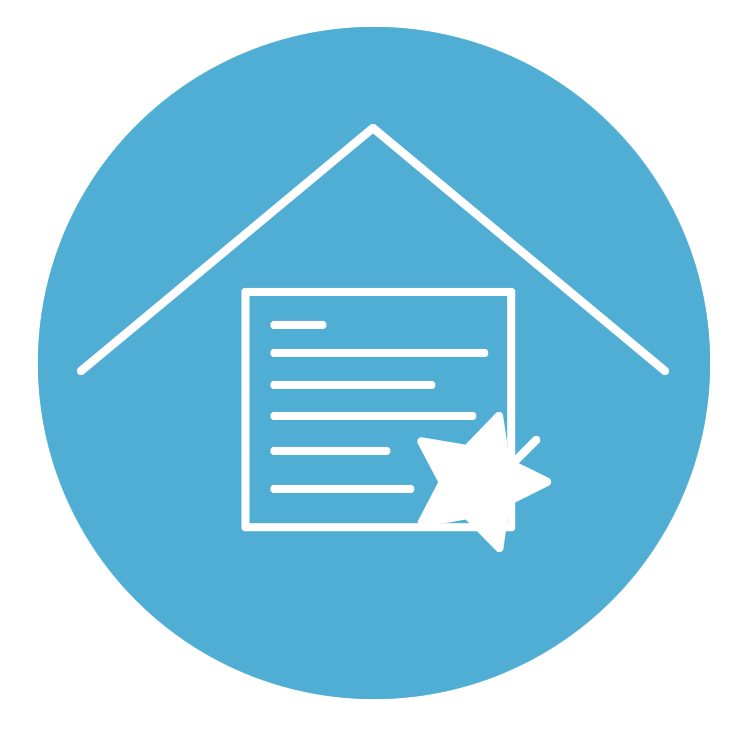 Leka tiled roof system has been approved by JHAI for Building Regulation compliance when fitted by a trained, certified Leka installer. 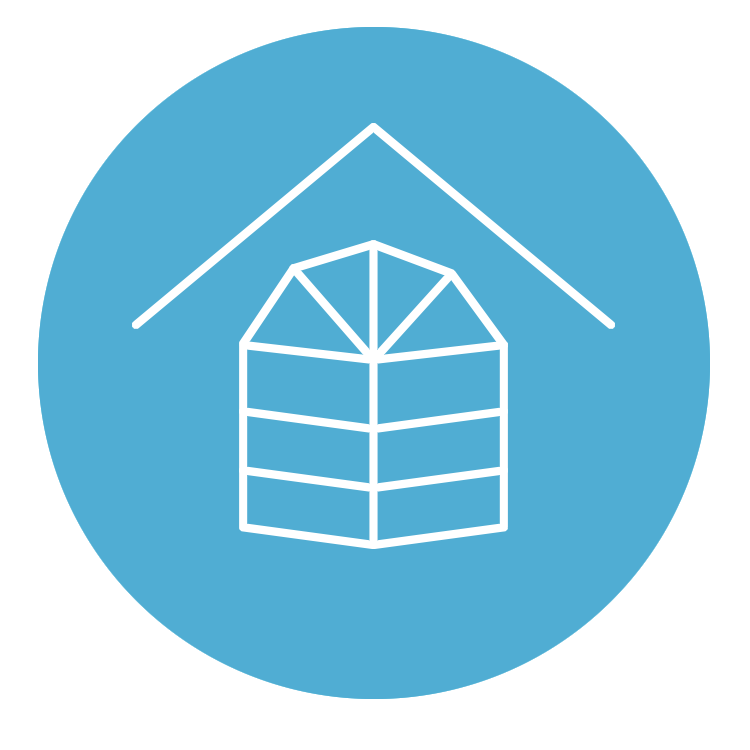 In most cases obtaining building control certification is simple and can be fast tracked if you choose our Leka Solid Conservatory Roof. Need advice? We love to help.